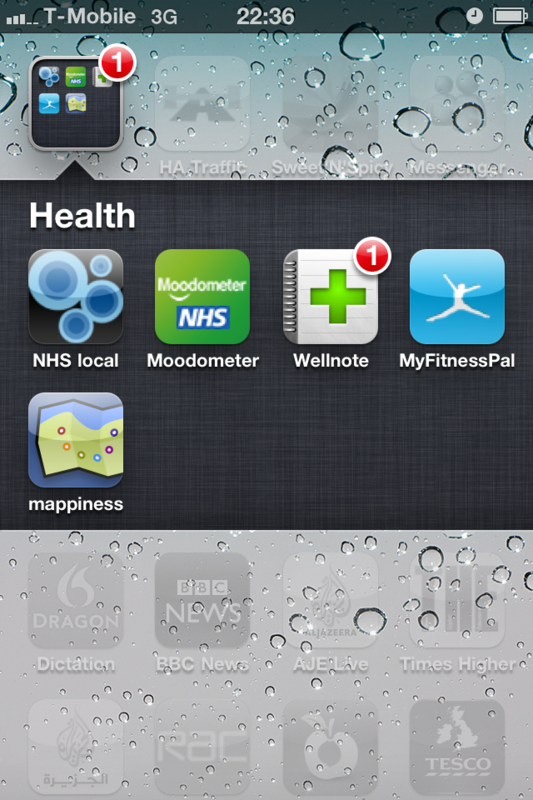 I have conducted research into the use of social media by the NHS. I also have much experience of using Social Media as a researcher, as well as interacting with NHS staff and organisations on Twitter, especially as I am a regular contributor to the weekly #nhssm chats. 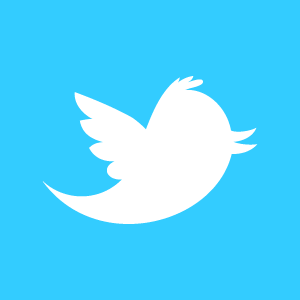 If you would like to me to run a workshop on twitter for your staff, please contact me. 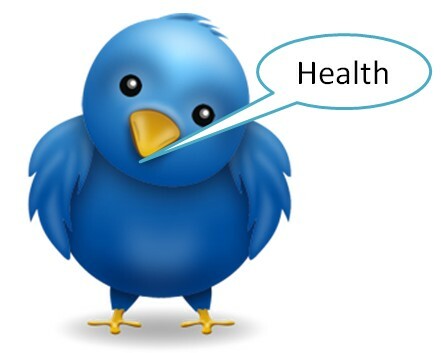 I was recently asked by a Public Health Local Government Consultant to advise him on how to use Twitter for a Health campaign. My response via email has been recorded below for the benefit of others. I welcome your suggestions and comments! Question: How do I use Twitter to help promote a public health campaign? Answer: Thank you for your email. To start off, for a basic guide to Twitter I would suggest you read this. It is written in a clear understandable format. There are also three articles on the #nhssm website which are specifically targeted towards the NHS called ‘A guide to Twitter and Online Etiquette’: Part 1, Part 2, and Part 3. These may also be useful read to get a reaffirmation of what Twitter is and how it could be used. However, this is just the starting point. If you are interested in a topic then you will have built up a community of people who you follow and people who follow you, all of whom are interested in the topic. You can widening this community through searches for a key phrase or hashtag. The result of the search will be tweets from people outside of your community and if you find that the tweets from one person are useful, you can follow them (to widen your community) and talk to them (through replies or mentions) and interact. Potentially, they will follow you, widening the community further. Follow all NHS organisations. The list of NHS organisations on twitter can be found here. Create a #hashtag related to your campaign and start using it in as many tweets as you can. There is also a comprehensive list of existing Healthcare Hashtags here (courtesy of Mike Clark). Once you have a few followers start a tweetchat or a live twitter chat and ask people to participate. From the account you want to promote, start talking to people and take part in discussions. Don’t be afraid to ‘but-in’ to interesting conversations. Take part in popular healthcare live chats, such as #nhssm. You’ll find many followers that way. Details of healthcare chats on Twitter can be found here. The more popular people follow you, the more people will see your #hashtag, which will result in more people seeing your campaign and hopefully you’ll have active followers. So always be courteous to your followers i.e. if anyone @mentions you, do reply! Create interesting (some may even go as far as saying controversial) content and post it out to your followers. Genuinely reach out to help people on Twitter in whichever capacity you can (however small). This will gain you followers and more importantly respect and admiration from your followers. There are plenty of tips online on how to get more followers, how to use #hashtags and how to run twitter chats. Use these resources to your advantage. Good luck with your new and rather exciting venture! Hope it all goes well. Two weeks ago I attended a face-to-face consultation at my local hospital which in itself lasted no more than 5 minutes. For it, I had to take half a day off work (travel forth and back, time spent walking forth and back from the car park, waiting time etc) , spent £5 on petrol, and £4 on car parking fees. Not to mention, the time it took to make up the hours and of course the freezing cold weather. I’m sure many of you can relate to this. As I was driving home, I realised that had my consultant just dropped me a 5 minutes call, it would have saved so much time and hassle saved costs for me and the NHS too (they wouldn’t need multiple waiting areas, staff, cleaners and parking spaces! ), which would result in increased productivity, cost savings and convenience for both the NHS and patients! 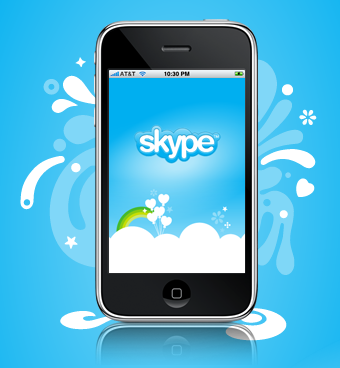 There are numerous examples of health consultations being conducted through Skype, or other VoIP applications, especially in alternative medicine and therapy. West Sussex Homeopathy, Harley Street Skin, and NLP therapy, are a few examples of many that conduct consultations through Skype. More excitingly however, Lloyds Pharmacy are now offering private GP consultations through Skype for £20 per a (15-20 min) consultation. He went on to argue that it would be much more convenient for both patients and GPs: ‘In a world where immediacy and convenience influence how people perceive the quality of a service, you can see how that kind of thing might catch on.’ According to GP Online, a GMC spokeswoman replied to this news saying that ‘existing guidance stated that doctors must ensure patient information is not disclosed in public, for example, in an open internet chat forum’. I can understand the caution of GMC, but since when is Skype an open internet chat forum? However, there have been issues raised (thanks @clarkmike for bringing it to my attention) in America about the security of data transported through Skype and the ease by which some hackers could breach doctor-patient confidentiality if Skype is used for consultations. Please also join the #nhssm chat this week (on Twitter) about video calling for consultations.